Ever wonder who is behind the Cornell Club of Greater Buffalo? We are a group of Cornellians from all colleges, degrees, and class years! We would love to have YOU join our team to bring new events and ideas for ways to bring Cornellians together. From event planning, website management, budgeting, social media, and more, there’s probably a way for you to get involved with Cornell, the Buffalo community, and other alumni. We are committed to promoting diversity and inclusion in the Cornell Club of Greater Buffalo, and will strive to build a board that reflects the diversity of our Cornell Buffalo community. Interested? Please reach out to our past president and Nominating Committee Chair, Jack McGowan, ’80 (jpjpg@verizon.net) with why you’re interested in the club no later than March 31, 2019. 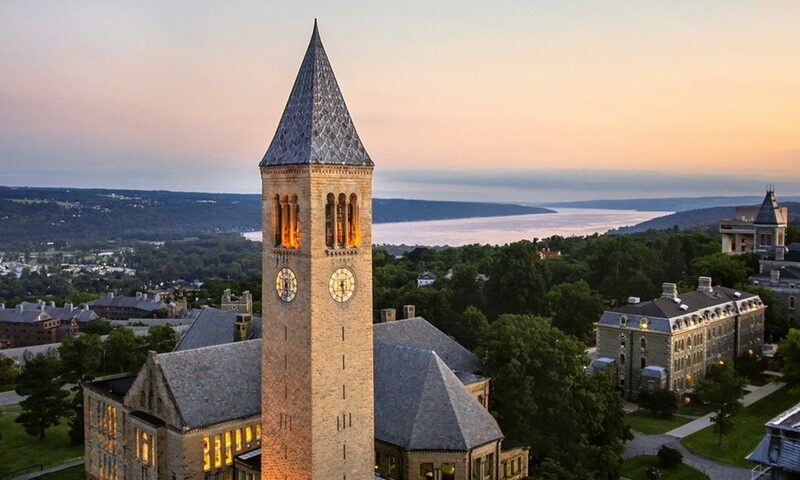 Elections are held at our annual meeting and Cornell faculty speaker event, which is May 9, 2019. Save the date, more details coming soon. Ever wonder who is behind the Cornell Club of Greater Buffalo? We are a group of Cornellians from all colleges, degrees, and class years — ’73 to ’16 and many in between! We would love to have YOU join our team to bring new events and ideas for ways to bring Cornellians together. From event planning, website management, budgeting, social media, and more, there’s probably a way for you to get involved with Cornell, the Buffalo community, and other alumni. Interested? Please reach out to our club president, R. Kent Roberts, Law ’94 (KRoberts@hodgsonruss.com) with why you’re interested in the club. Elections are held at our annual meeting and Cornell faculty speaker event, which is May 7th 2018. Save the date, more details coming soon. The Cornell Club of Greater Buffalo is proud to collaborate with Cornell in Buffalo affiliate the Partnership for the Public Good as they facilitate educational workshops throughout the community. The PPG is offering monthly budgeting and personal finance workshops for individual instruction and coaching. Participants receive one on one feedback and are able to work on personal financial goals – debt reduction, savings and retirement planning, or creating a monthly budget. The PPG has asked for Cornell Alumni volunteers to assist as coaches – so that each participant can receive the personal attention of their own tutor. Volunteers will be given curriculum and coaching guides, to facilitate consistency among coaches. Volunteers may sign up monthly or sporadically for these 2 hour workshops. Email Catherine March at catherineamarch@gmail.com for questions or to sign up to assist with this opportunity.